The Time Has Come. 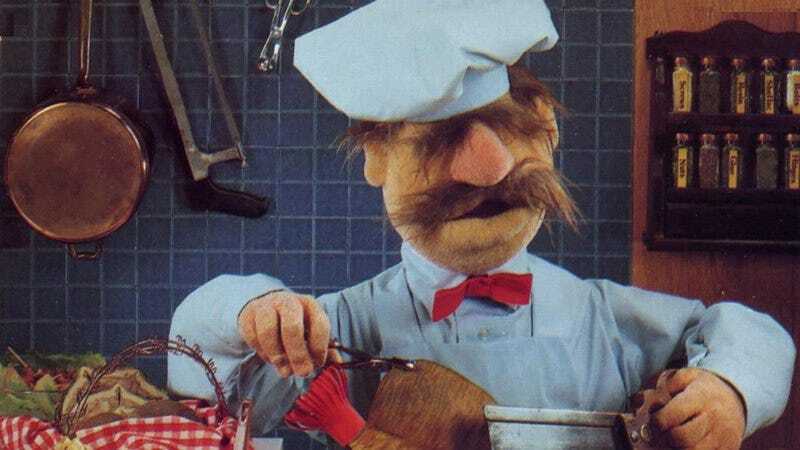 Do You Have What It Takes To Help The Swedish Chef Successfully Lose His Virginity? The Swedish Chef is a strong, illiterate dipshit who only got to be on ‘The Muppet Show’ because Jim Henson is his dad. He just achieved sexual maturity last week, and now he is urgently in need of release. Do you have what it takes to help him lose his virginity?